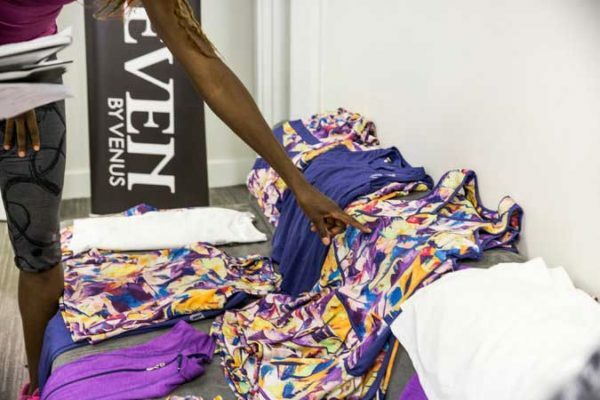 Venus Williams introduces a new sportswear collection '' Prima Donna"
The luxe sportswear brand EleVen owned by Venus Williams lands a new collection,” Prima Donna” in the market. In an attempt to break the age old traditional white dresses associated with the lawn tennis with graffiti motifs and punchy hues, Venus has used some enchanting color scheme and designed to develop the collection. The new line of women’s sportswear is designed using Ozone fibers, which protects UV rays and EleVen’s quick-drying and breathable Pro-Dri fabric. The new collection features neon-hued outerwear, stylish separates in pink and purple, printed tennis skirts, and a standout tennis dress with flattering ruched side panels. 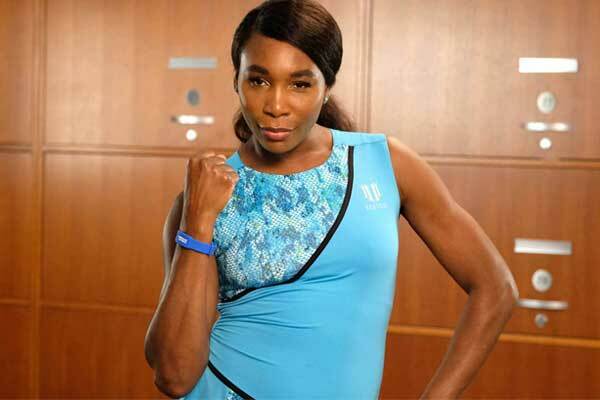 Williams will sport her latest designs during the upcoming US Open—her twentieth year competing in the tournament. Within two years of EleVen’s reboot (the brand detached from shuttered retail company Steve & Barry’s, after which Williams led the brand independently), the line has successfully expanded internationally. 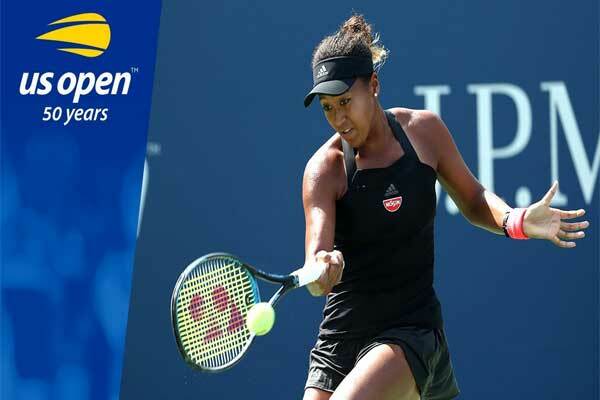 “We partnered with Selfridges in London this summer and Lane Crawford in Beijing and Hong Kong last year,” says Williams, who made her US Open debut in 1997 at the age of 17. On top of the brand’s existing presence in New Zealand, Australia and Dubai, Rosen mentions “significant international expansion” in the works for 2019. EleVen is also branching out into more inclusive sizing through a partnership with plus-size activewear subscription box service Dia & Co.